Do you need a new garage door for your home or place of business? 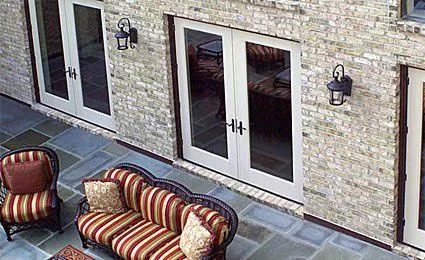 Modern aluminum garage doors are ideal for both houses and many commercial buildings. If you live in the Cincinnati, Ohio area, Overhead Door Co. of Greater Cincinnati can install your new aluminum door and handle any repair needs you may have! 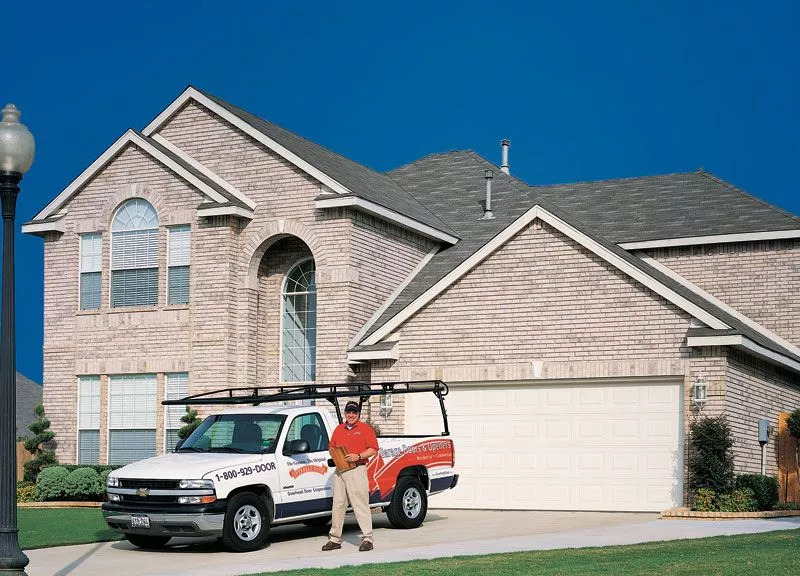 If you need aluminum garage door service in Cincinnati, contact us today or keep reading to learn more about our aluminum garage doors.